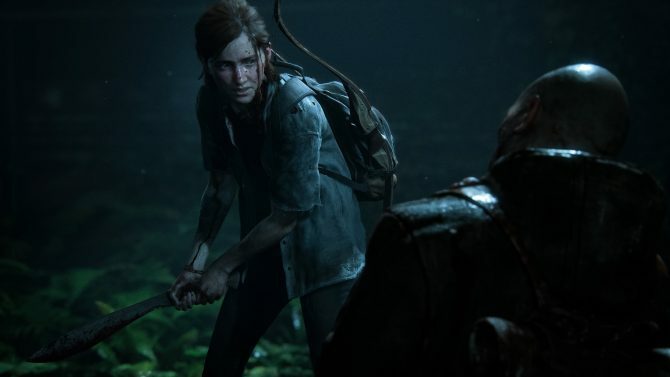 Today Sony Corporation posted its financial forecasts for fiscal year 2016, ending on March 31st next year, and that included the company’s prediction for PS4 shipment by then. 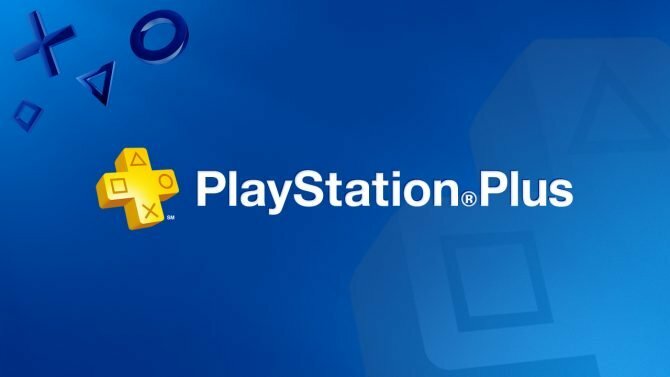 Sony plans to sell 20 million units by the end before next April, which added to the 40 million shipped by March 31st 2016, would bring the grand total to 60 Millions. 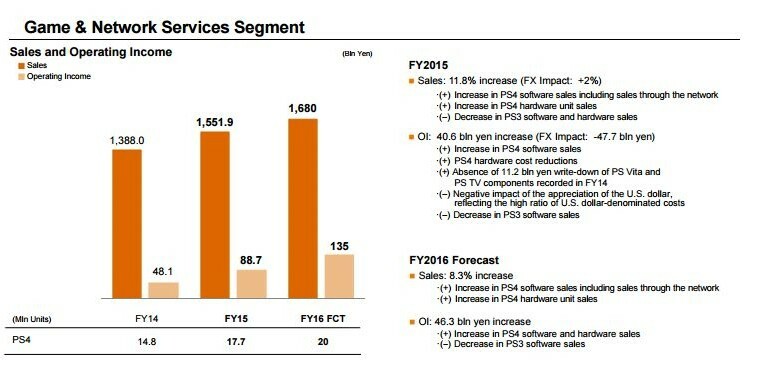 The presentation slides indicates expectations for 1,680 billion yen in sales and 135 billions in operating income, significantly higher (+8.3%) than fiscal year 2015’s results due to higher hardware and software sales for the PS4. 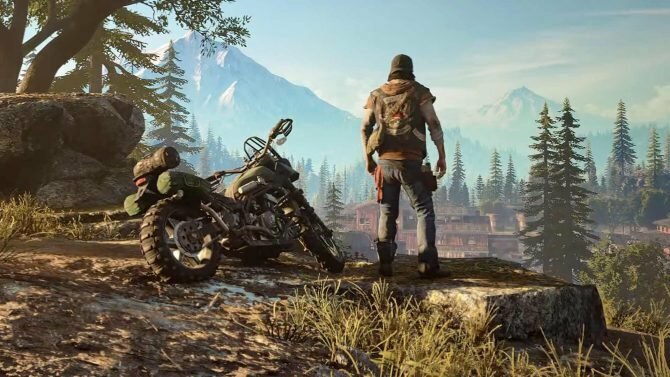 “Sales are expected to increase year-on-year due to an increase in PlayStation 4 (“PS4”) software sales, including sales through the network, and an increase in PS4 hardware unit sales. 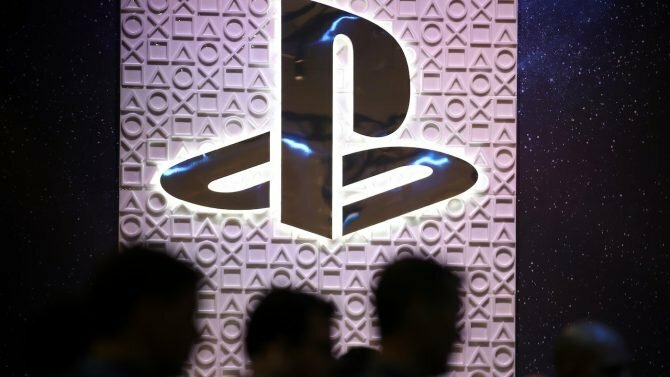 The publication of the forecast was previously delayed due to the Kumamoto Earthquakes, that caused the temporary closure of one of Sony’s semiconductor production plants.